This was again one of my trips which got finalized at the last moment. Travelling to Mangalore from Bangalore has become easier, thanks to operators both Government and private pitching in more buses on this route. 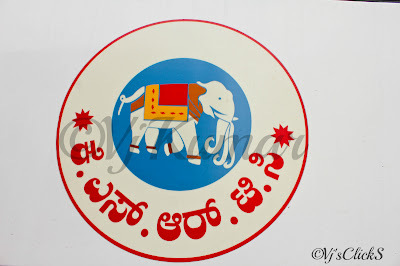 This time I decided to try one of my favorite service, KSRTC. I decided to take the 21:30 Bangalore-Kundapur Airavat Club Class service. However my chances were slim considering the bus was already running full with only the last row seats available. I reached KBS and when I was about to enter the platform, a Mangalore bound B7R was heading out. At first I decided to give it a skip but on second thoughts, I decided to try the service. The bus had done around 9.4lacs kms done on the Odo. The bus was almost full with the last 3 rows empty. Blankets were already placed on the seats. The conductor handed me a ticket and a half liter water bottle. Thursday evening traffic was relatively less in Bangalore as the bus made its way through its regular route passing by Navrang. The bus took the Yeshwanthpur-Nelamangala toll way and reached Nelamangala in no time. After alighting from the express way the bus took the Hassan-Mangalore highway. The bus was driven very smoothly and with the construction of the highway still in progress, our driver decided to keep the speeds in check. I finally decided to get some shut eyes as I was looking forward for a tiring ahead. We reached Channarayapattana however didn’t pull inside the bus stand. We picked up few passengers outside the bus stand and moved on. 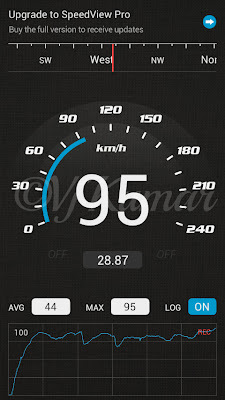 The bus was maintaining a constant speed as we headed towards Hassan. When we neared Kamat Upachar, the lights in the bus was turned back on and the conductor announced a 20minute break. 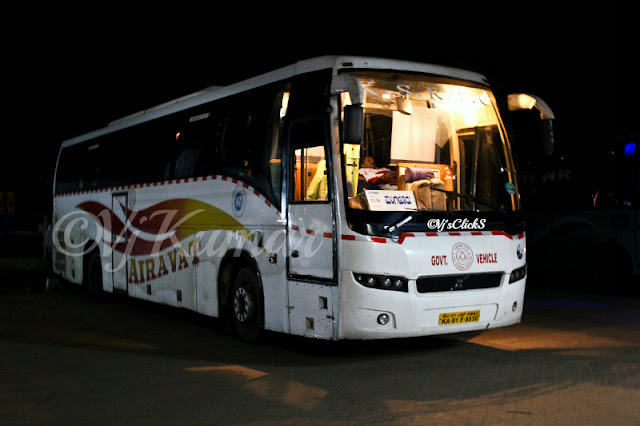 The 21:30pm Bangalore-Kundapur Airavat Club Class service had reached there already and was resting. The club class moved out a couple of minutes after we arrived. After a brief halt it was time for our bus to move out. We were nearing Hassan when the rains decided to accompany us. We reached Hassan at 1am. We dropped few passengers and picked up few more and moved on. I slipped back into sleep again only to be woken up for a brief moment in Shiradi Ghat. The rains were showing no mercy while we climbed down the battered roads of Shiradi Ghat. The bus reached Padil at 4:15am and handful of passengers got down. We made our way towards Mangalore Bus stand passing through the familiar streets of Mangalore dropping passengers along the stretch. I was finally dropped off at Mangalore Central Bus Stand at 4:45am. KSRTC has a very good reputation on this route and continues to maintain the same. Unlike my previous experience on this route, this time it was a promise that was delivered on time. There’s nothing much to talk about the crew of KSRTC who are always friendly and courteous. This service has made me re-think about traveling in KSRTC buses on this route.